Riley Blake Designs, Tone-on-tone by . 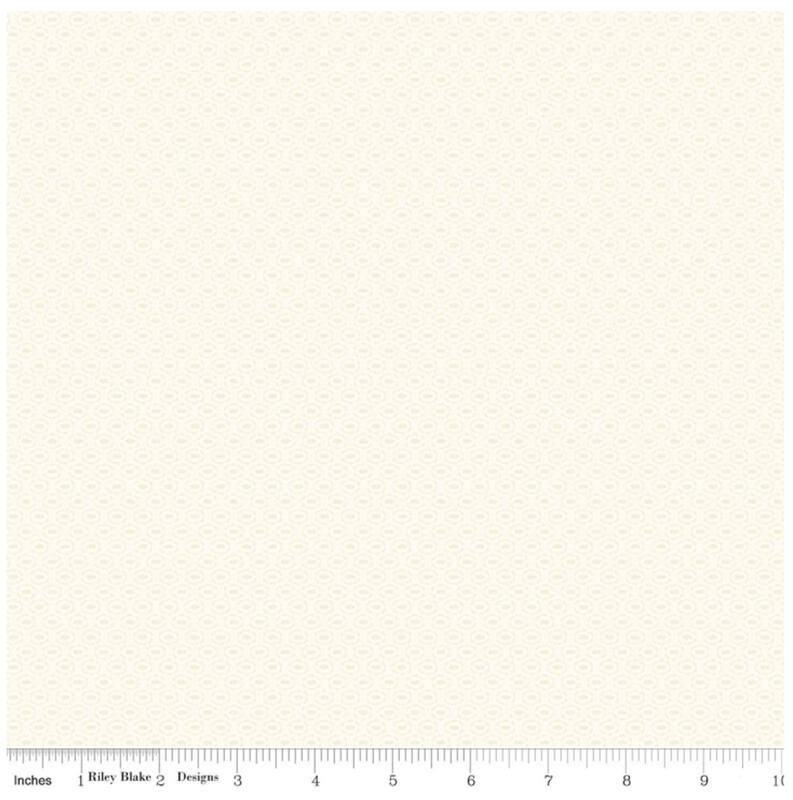 100% cotton, pattern C760-01 CREAM, Tone-on-Tone Stitched Circle Cream. If you purchase more than one yard of the same fabric it will be cut as a one continuous piece unless you request otherwise. Just what I needed for my project. Thank you.